When things become a tight squeeze at home and someone suggests “Why don’t you buy a conservatory?” the planting of that seed in your mind is hard to shift and just makes you want one. Money might be the only thing stopping you from going through with the idea. What you need is some smart money management. What do we mean by that? 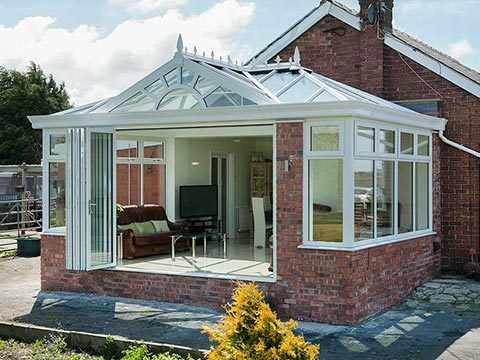 Speak to a Permaframe consultant and discuss what finance packages are available to you so that you can evenly spread the cost of investing in a conservatory, rather than take an instant hit and try and pay it off all in one go. 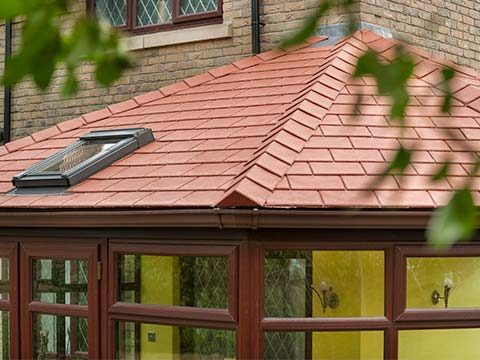 We appreciate that the purchasing of a home extension will be one of the biggest investments you make in your lifetime and try all we can to make it possible for you to become the proud owner of one. 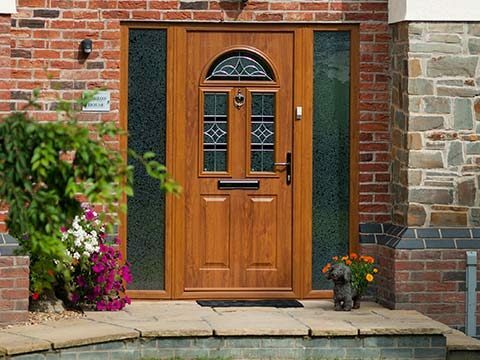 In any case, our conservatories are very competitively priced when you consider our high standards of design and installation, and how we only ever use the finest materials to create them. 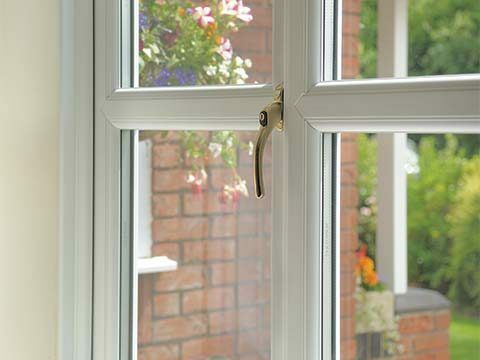 Permaframe is FENSA accredited which proves that our build quality is the best it can be and ranks amongst anyone else in the industry. 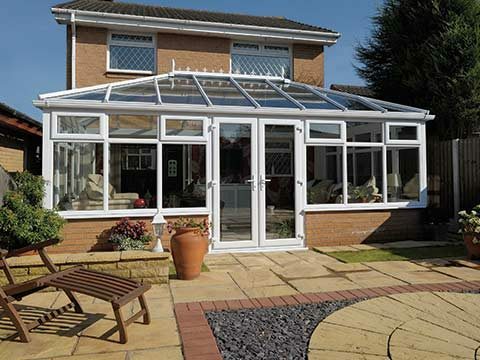 However you choose to pay for your Permaframe conservatory, it will be worth it in the long run. The 10 year guarantee that comes with the product reassures you of that. You can look forward to at least a decade of extended enjoyment and the most gorgeous views of your garden. 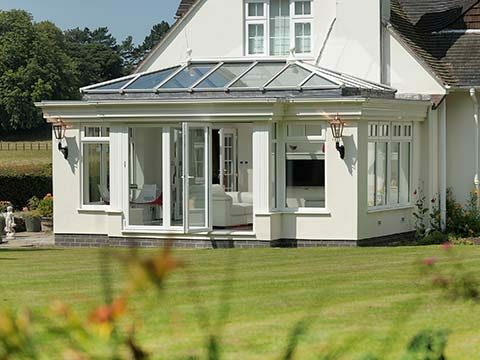 Just about every conservatory style you could want is included in our large stock of conservatories, from the compact Lean-To to the super luxurious Loggia. 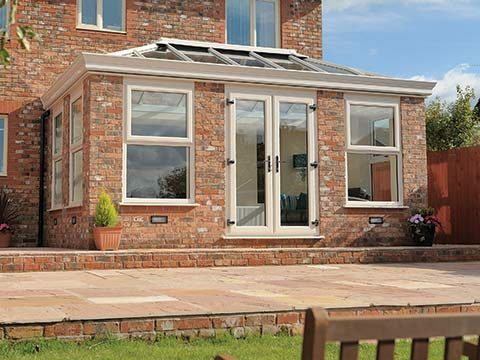 We also have a no less impressive orangery range if an orangery more appeals to your heart. 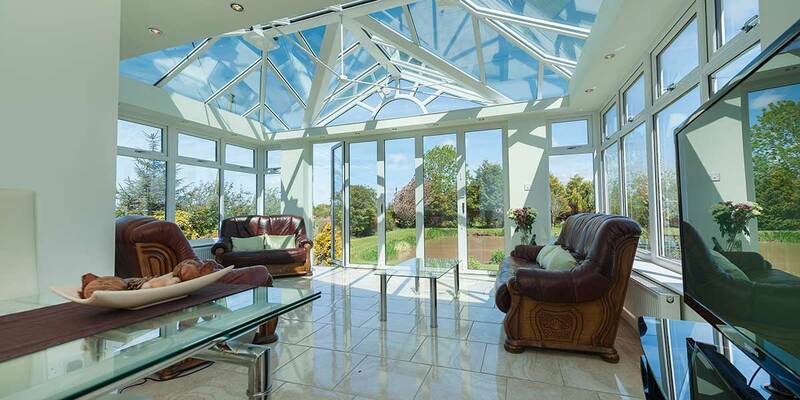 Find out if we can get you fixed up for finance for a conservatory and book an appointment with our team. 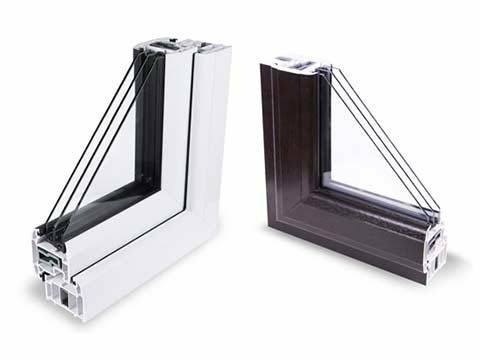 Double Glazing Or Triple Glazing – Which Should You Choose?